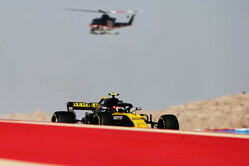 Just days ahead of the launches of the 2019 contenders and pre-season testing, beIN Sports, which has had the contract to broadcast F1 in the Middle East and North Africa (MENA) for the last five years, announced that it would not be renewing the current contract which runs out at the end of this season. 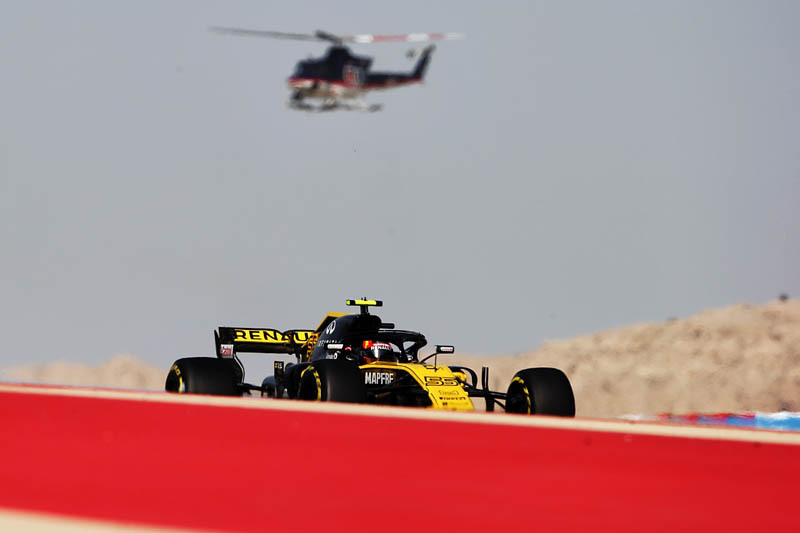 Last year, admitting there was an issue with piracy in the region, Formula One Management released a statement in which it referred to problems with Saudi Arabia's beoutQ, claiming that F1 was being broadcast without having acquired the rights in the Middle East and North Africa. beoutQ was launched in 2017 after Saudi Arabia began a trade boycott of Qatar, having accused the Gulf state of aiding terrorism. In a statement explaining the decision to end its contract, Tom Keaveny, the managing director of BeIN, made it clear that he feels FOM hasn't done enough to combat the piracy problem. "A rights-holder's stance on beoutQ's piracy – in other words, whether they're taking legal action, making a public stand, and doing everything within their power to combat the industrial-scale theft of their rights – is a critical factor that we're now considering when bidding," he said. "We pay enormous amounts for media rights, but the natural consequence of Saudi Arabia's piracy is that those rights cannot be protected so we will pay less for those rights in the future – in particular to the rights-holders who pay only lip service to combating beoutQ. "We have been warning of the very real commercial consequences of beoutQ's theft of world sport and entertainment for almost two years now," he continued, "yet the piracy continues with impunity every day and represents an existential threat to the economic model of the sports and entertainment industry. The international community must take decisive action to bring this State-supported piracy to an immediate end." According to Reuters, the beIN contract was originally "a sub-license agreement with MP&Silva", the sports marketing and media rights company that went into administration late last year. Reuters adds that "the overall contribution, in percentage terms, to F1's annual broadcast revenues of the beIN deal was put in the mid-single digits and a replacement broadcast deal was close to being finalised". "many of the broadcasters have butter on their head. They do not exactly procure the rights out of philanthropic interests. They pay ridiculous right fees with the idea of selling them on with a profit to subscribers. But the model is exhausted. Subscribers don't want to pay these prices anymore so, the broadcaster ( mobile, terrestrial tv, livestream, cable, pay per view, satellite) looses money, then complains. Piracy exists because of to high subscription rates. Same with pirated dvd's and cd's. The industry is its own main enemy. Tv rights have become too expensive for broadcasters to recover expenses. That's it"
"I'd love to know what Bernie would have done in his day." So Saudi Arabia accuses another country of aiding terrorism... hmmm. As GarH alludes to, the word hypocrisy springs to mind. Reminds me of the USA scolding other countries for invading another country or staging a coup to overthrow an incumbent government - pineapples in the 1950s anyone??? "@ GarH , MBS don't know nothing ...."
"Let's get this right. We're forever being told money raised by media piracy is used to support terrorism. In this case the legal broadcaster is being driven out of business by a state supported pirate broadcaster, but because Saudi Arabia is untouchable, they are allowed to get away with it. I wonder what this nonsense will cost the F1 teams and most possibly the teams due to play in the World Cup.